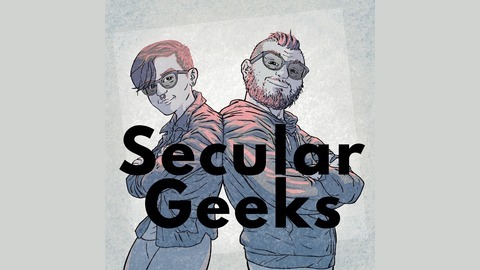 Two big ol' geeks talk about secularism, culture, and community. 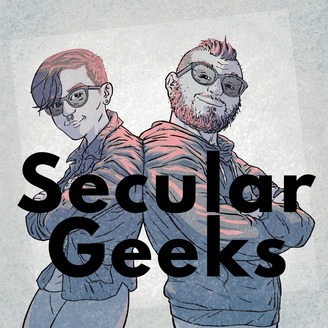 Brian and Meredith share what they're reading, watching, or playing, and do positive and insightful deep dives on bigger social/cultural issues. Send Meredith pictures of your dog! Episode 003: We Are Good at Sports Metaphors.